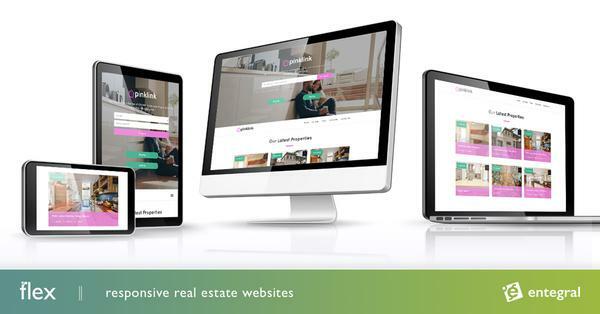 In the highly competitive real estate industry, having stunning photos of your listing (no matter its price tag) will help you set yourself apart from the rest. We take a look at some tips to ensure you take consistently great photos. Your smartphone might have all the latest tech but it is not meant to take real estate photos you intend to use on the listing. Put away your smartphone and invest in a good quality camera. It doesn’t have to be the most expensive one - an entry-level camera will do just fine. There are certain must-have items you need to photograph a property. Tripod – Hand-holding your camera with interior photography not only looks unprofessional, but it will result in blurred shots every time. Arm yourself with a tripod and a remote shutter release to eliminate the risk of camera shake when taking a shot. Flash – Get yourself at least one good-quality flash, as your DSLR’s pop-up flash simply won’t cut it. When using your flash, take a look at the photo and look out for flash shadow - the shadow behind a ceiling fan or shadow caused by a piece of furniture. Move around and see where you can get the room at its best angle without the shadow if that is not possible consider taking the photo without a flash at a different time of day with more natural light. Remove any clutter such as paperwork, clothes and anything else which you wouldn’t find lying around in a show home. Next, turn on all the lights in the property. This helps make rooms look inviting and warmer, plus it fills in the darker areas often found in the corners. Plump up sofa cushions and straighten bed covers, curtains and blinds. Make it look spotless in there! Walk around the room and identify the best viewpoints. Often these are aiming from one corner of the room into the other, or from a perspective which conveys space or the flow from one room into another. Always photograph a room from more than one viewpoint. This ensures you can review your images later and make a more confident decision on which perspective works best. There are certain key rules when it comes to real-estate photography. Firstly, all your vertical lines should be vertical. This is achieved by aiming your camera perfectly horizontal. Aiming slightly up or down will result in it converging verticals – however, there are exceptions to this rule. For example, photographing a stairwell, or shooting from a higher level down to the room below may require tilting the camera up or down. Similarly, you may find that you have no option but to aim your camera upwards when photographing the exterior of the property. As with every area of photography, there is no substitute for practice and experience. Everybody knows someone with their own home, be it yourself, your friends or your parents. 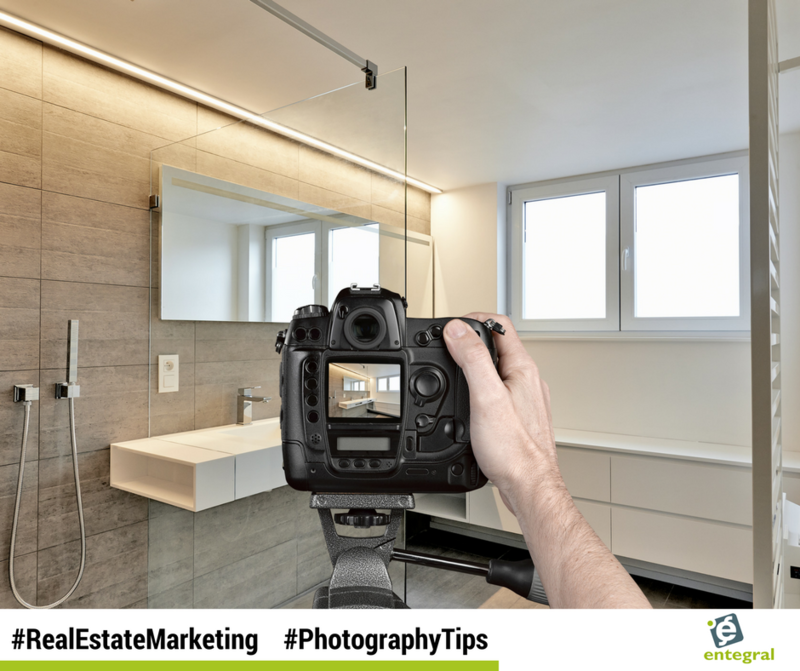 Use that opportunity to practice and don’t forget to take inspiration from other real-estate photographers.